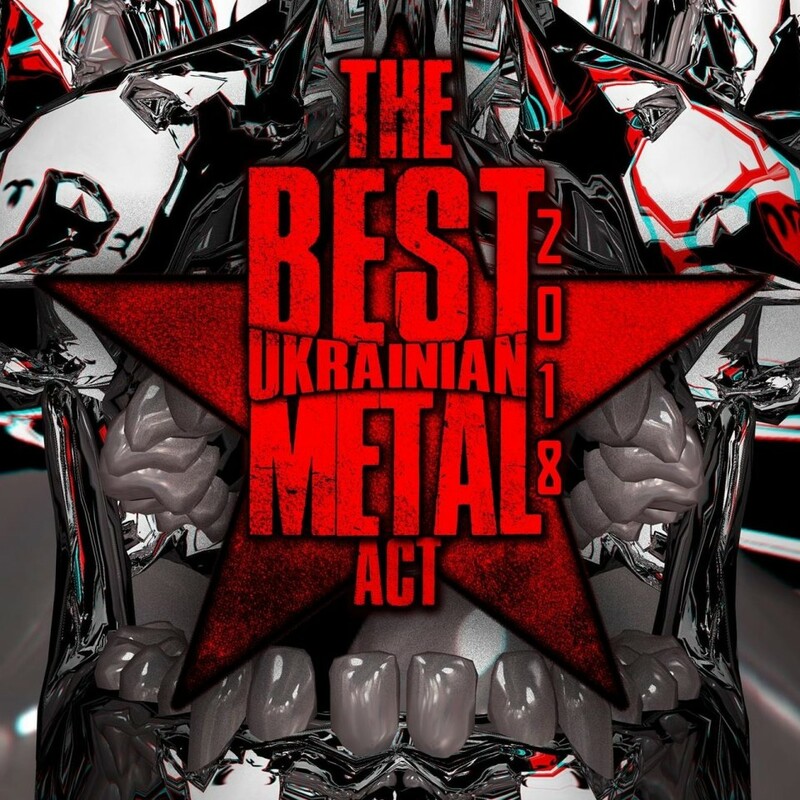 The organizers of The Best Ukrainian Metal Act announced the winners of this year's award in the categories "Best Metal Band", "Best Metal Album" and "Best Metal Video". Nominees: The Nietzsche, Heartprints, Dimicandum and The Hiraeth. "Best Metal Album" — 1914’s "The Blind Leading the Blind"
Nominees: "Їм Часто Сниться Капіж (They Often See Dreams About the Spring)" by Drudkh, "VYR" by Sectorial, "Mind Darknet" by Space Of Variations, and "Finals." by The Nietzsche. "Best Metal Video" — Velikhan’s "Hero"
Nominees: Fazzer’s "Shot In My Head", Ignea’s "Queen Dies", Morton’s "Horror of Daniel Wagner (feat. Tatiana Shmayluk)", Space Of Variations’ "Tibet" and The Nietzsche’s "Shake Your Spear". The winner of "Best Metal Band" award was chosen by the visitors of the past The Best Ukrainian Metal Act event, held this Saturday, on December 22, at the Bingo club in Kyiv, Ukraine. The winners in two other nominations were determined by music journalists and clip makers. Read also: "What passing-bells for these who die as cattle?". Review of 1914’s album "The Blind Leading the Blind"